ST922 is the sole survivor of a Tilling ST with open staircase and entered service with Thomas Tilling, a prolific south London operator, in November 1930. The bus was taken into London Transport stock with the formation of that company in 1933. 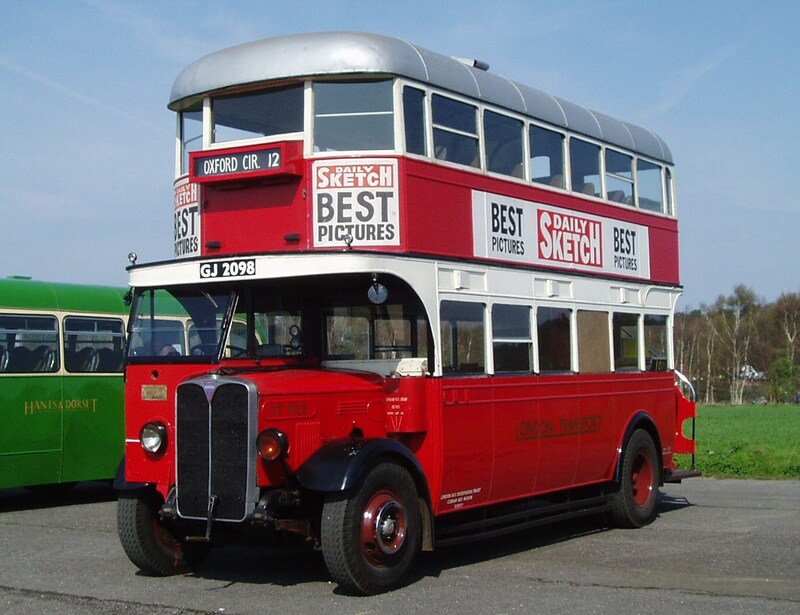 Later it was kept at Tunbridge Wells garage as a “Guard Room” from August-December 1940, and then sent on loan to the Birmingham & Midland Motor Omnibus Co, Smethwick from December 1941 to November 1944. On return to London, it stayed in service until the end of 1946. In early 1947, it was then converted into a mobile staff canteen, serving as fleet number 693 J, until withdrawal in November 1954. Disposal was to British Road Services in May 1955, passing to a dealer, until purchased by Mr P Marshall for restoration in December 1966. It eventually returned to London service, on sight seeing route 100 in the early 1970s. It was re-certified for passenger service to run for London Transport on daily seasonal sightseeing duties. Even more remarkable was the extremely high level of reliability of ST 922 during its “summer seasons” when operating generally for around 10 hours a day, 7 days a week. 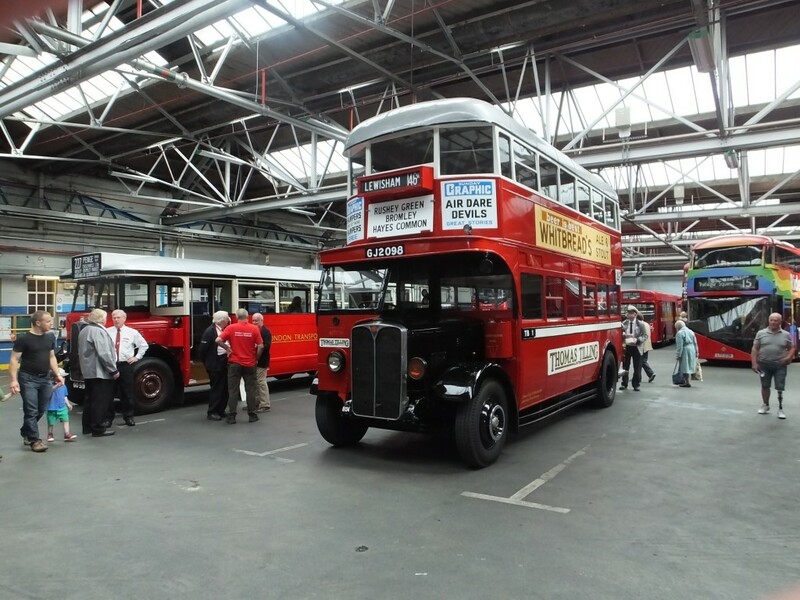 In 2016 it was repainted in Thomas Tilling livery making its first public appearance at the open day at Bromley Garage, its first home when new.